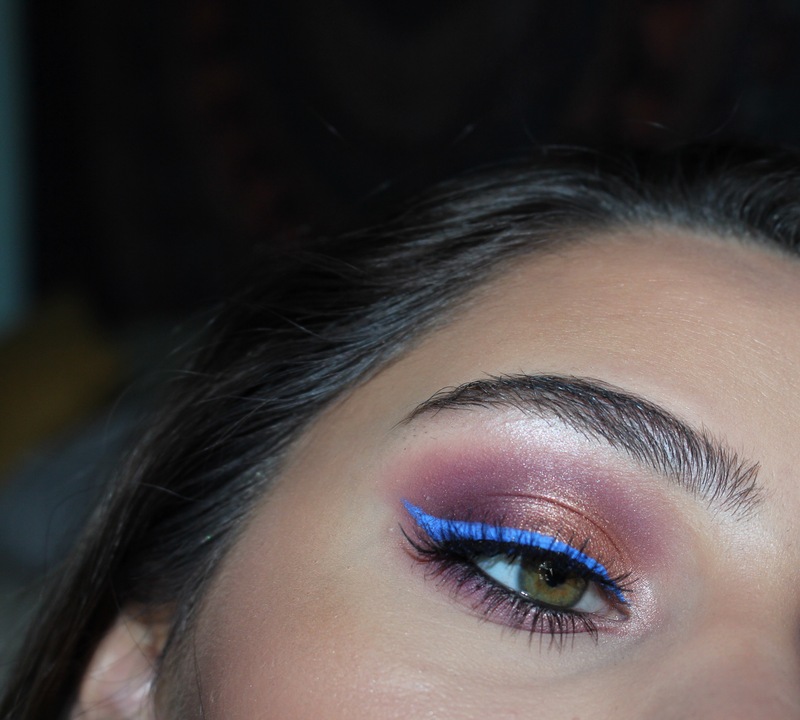 I love pairing purple and rose gold together on the eyes and adding a pop of bright blue liner really brings this look to life! Keep scrolling to see more pics and a full list of products I used to create the full look. 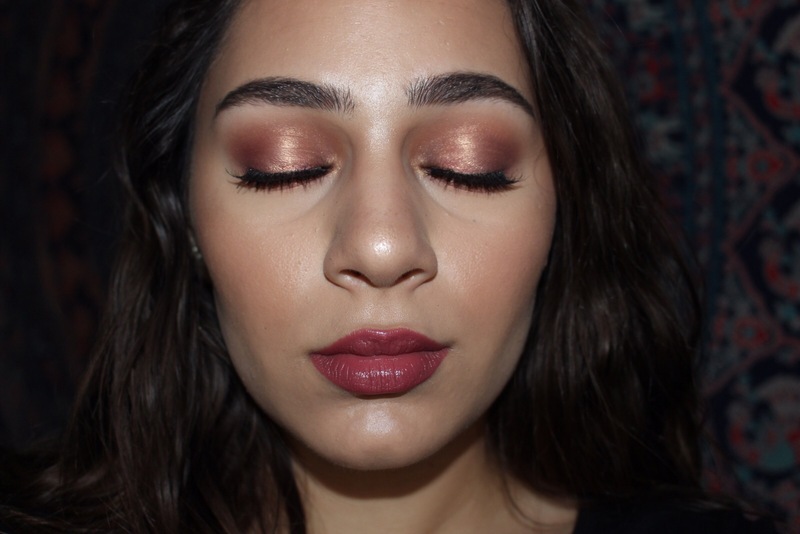 Applied Colourpop’s Super Shock Shadow in the shade “Bill” as a transition shade. 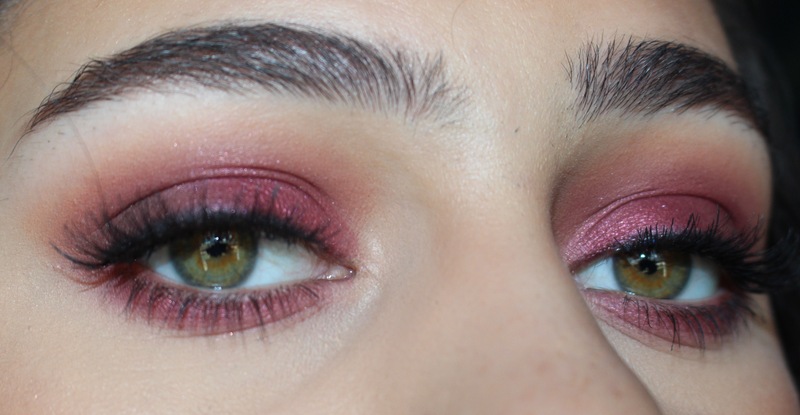 Applied the light purple shade from the Carli Bybel x BH Cosmetics Deluxe Edition palette in the crease and then the darker purple shade from the palette in the outer corner to deepen the look. 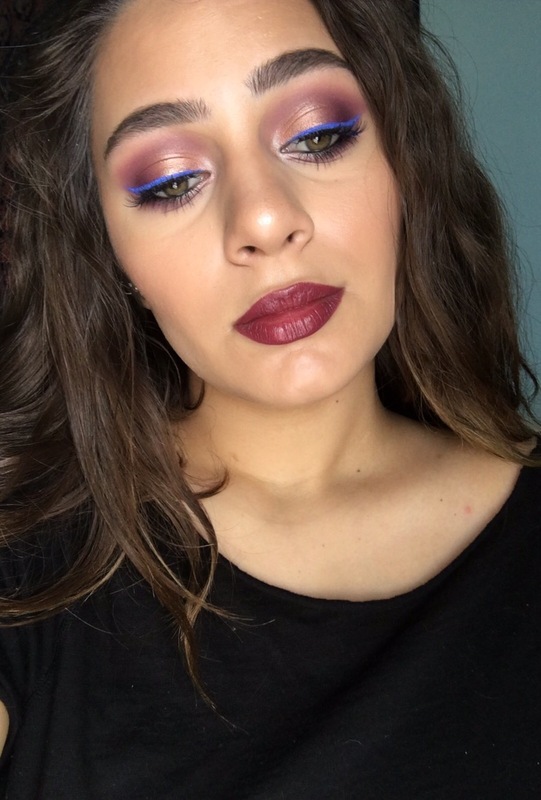 I used a couple of purple shades from the Morphe 35B palette to add more dimension to the eyes, but just sticking with a medium and dark purple shadow will work. 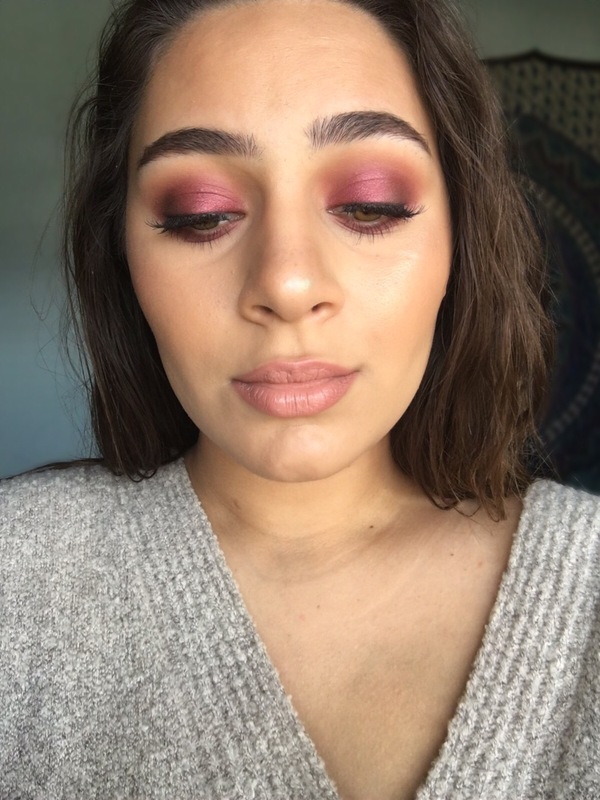 I applied the Colourpop Super Shock Shadow in “LaLa” to the inner half of my eyes. 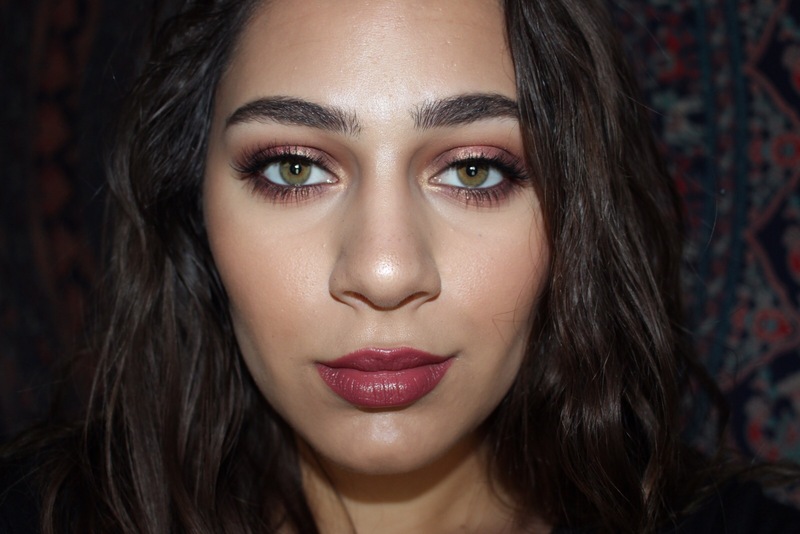 Used the Urban Decay eyeshadow in “Midnight Cowboy” to the inner corners of my eyes. 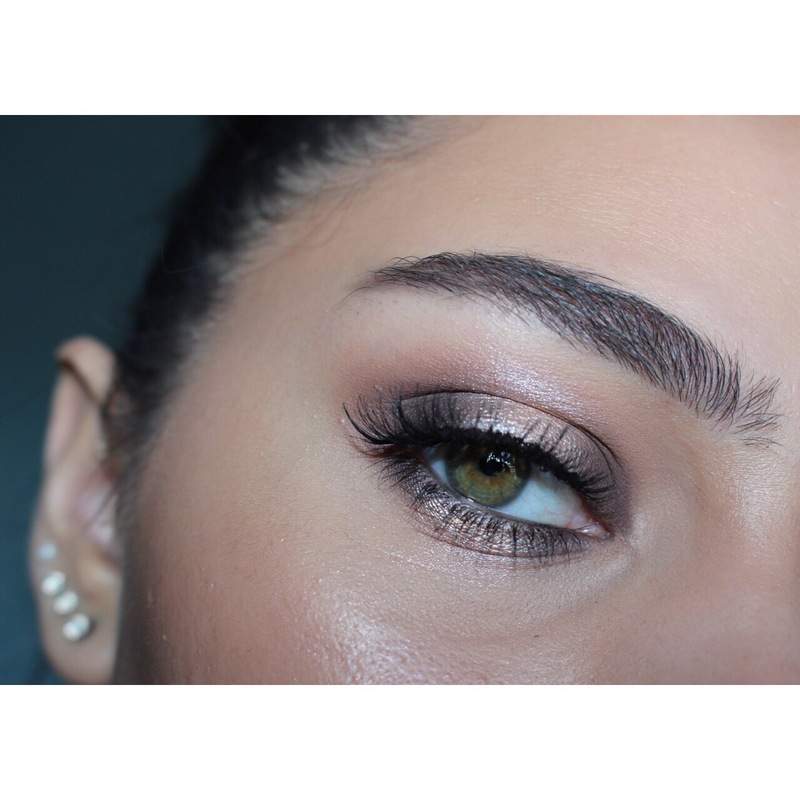 I brought this shade down to the inner part of my lower lashline as well. 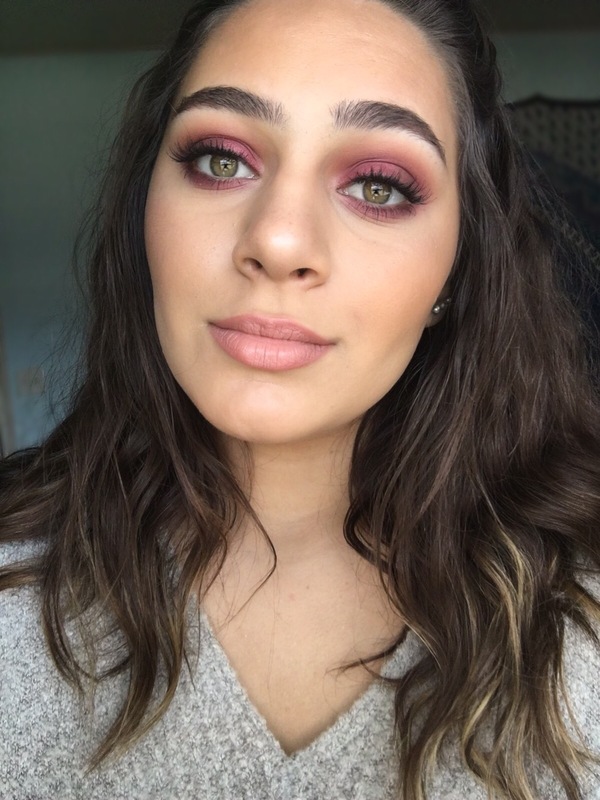 I used the same medium and deep purple shades from the Carli Bybel palette on the lower lashline as well. 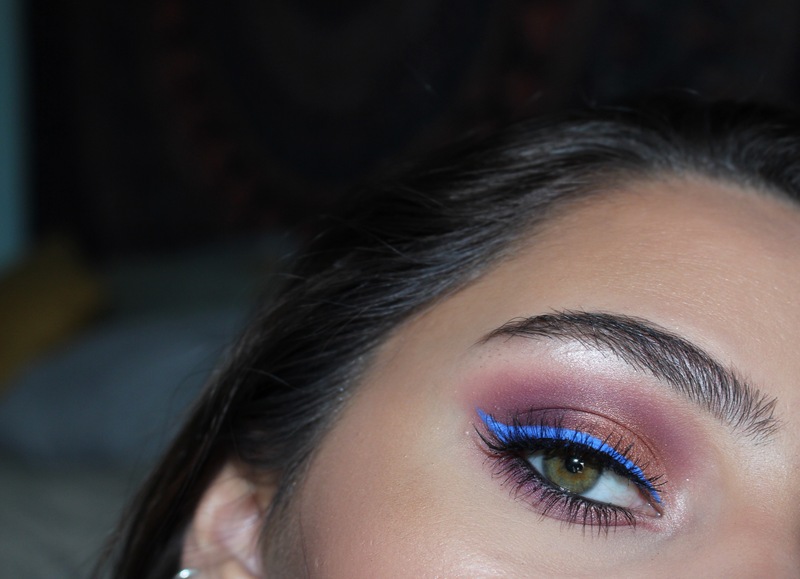 I used the Wet N Wild liquid eyeliner in Voltage Blue and created a wing. 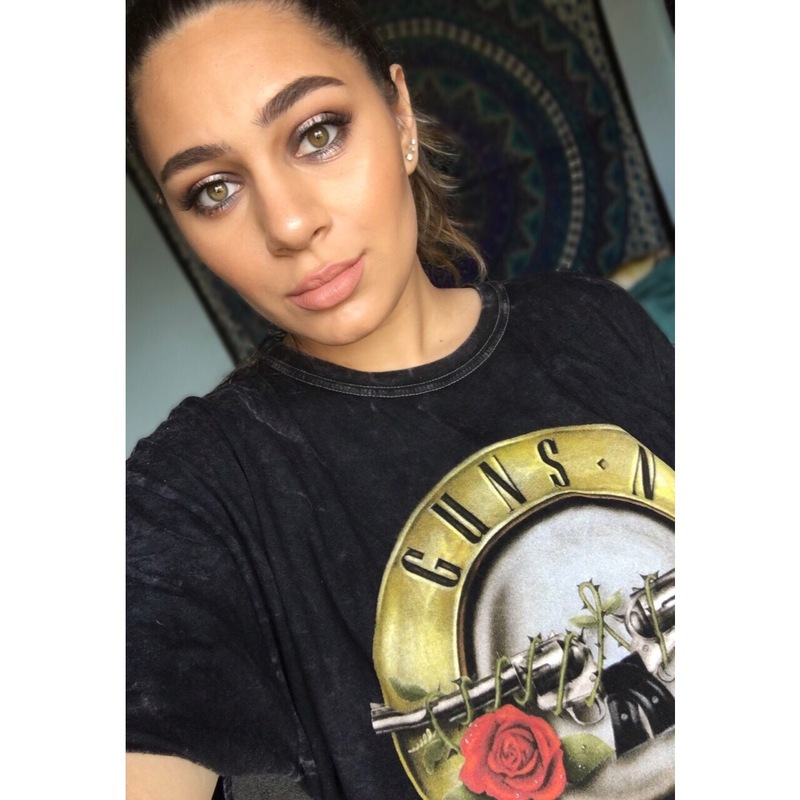 For foundation I used the Rimmel Lasting Finish 25 Hour foundation in the shade true beige. This was a shade too dark for me, so I mixed a little bit of my NYX white foundation mixer in with the foundation to create a perfect shade. 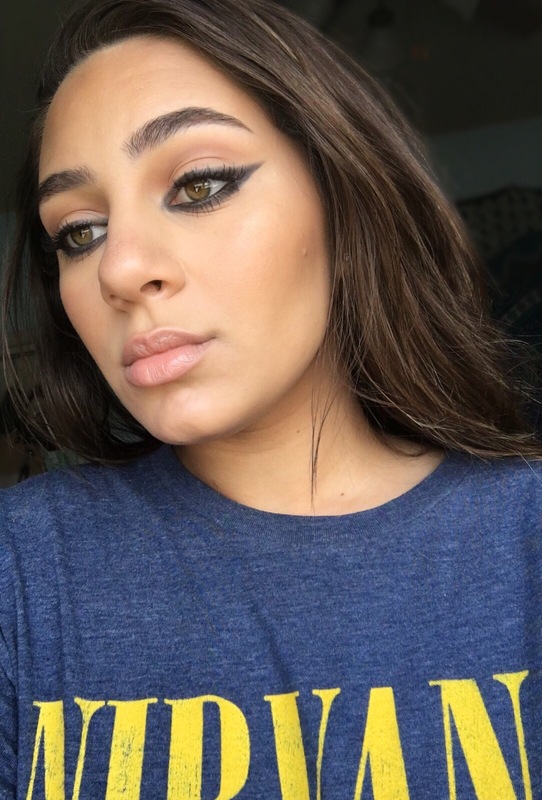 I used the Maybelline Age Rewind concealer and Maybelline Fit Me concealer under my eyes to brighten/ cover up any darkness. 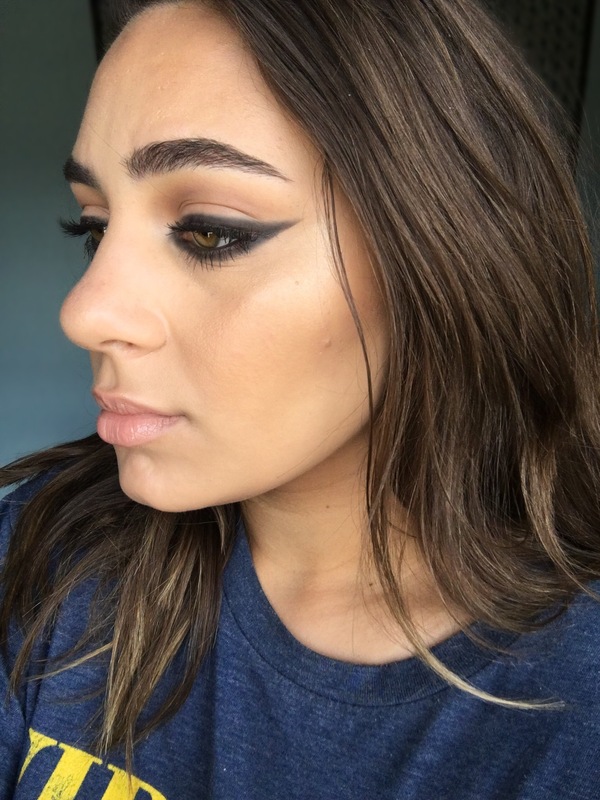 I contoured/ bronzed using the cream contour shade from the Tarte Tarteist Pro Glow palette and set this using the contour shade from the Wet N Wild contour/highlighting duo in Dulce De Leche. 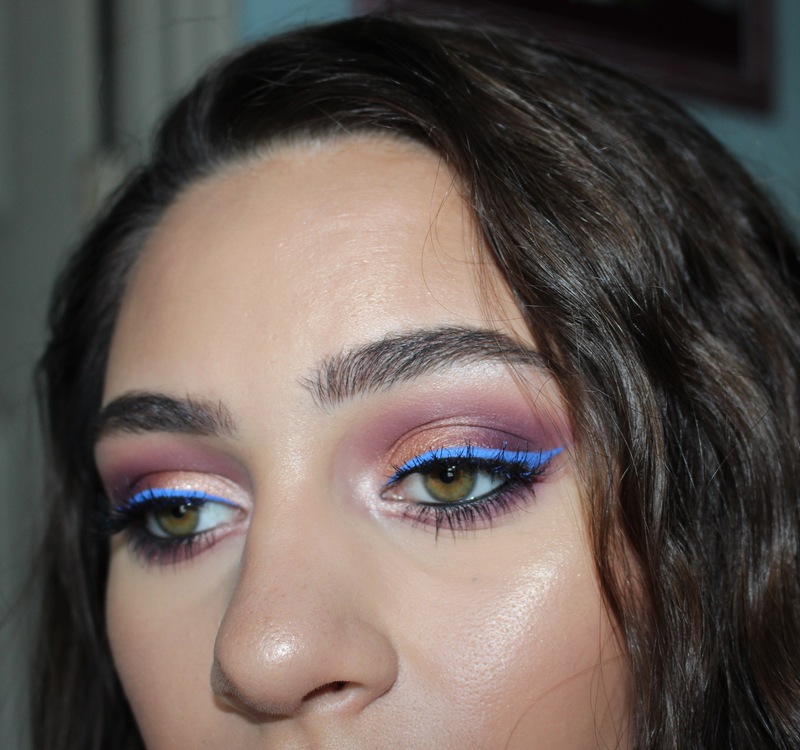 Today I created a beautiful halo eye look using the Carli Bybel & BH Cosmetics Deluxe Edition eyeshadow and highlighting palette. 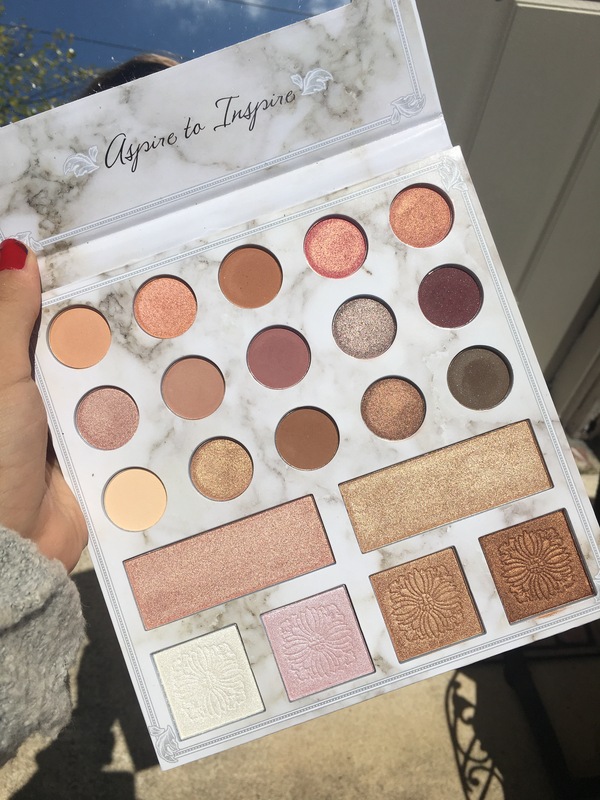 For those of you who don’t know, Carli Bybel is a popular beauty blogger and influencer on YouTube and this is her second collaboration with BH Cosmetics. 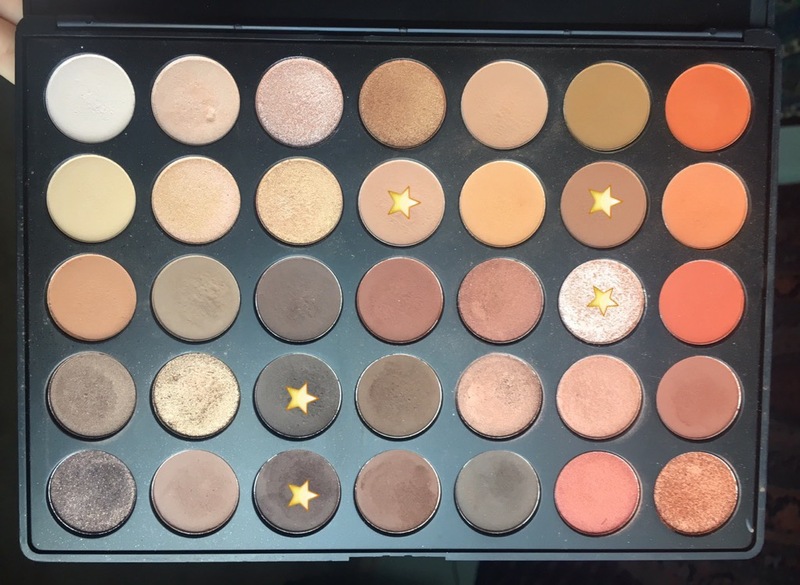 The shades are extremely pigmented and buttery and will flatter every skin tone! Keep scrolling to see more pictures of the look I created as well as a full list of products that I used. 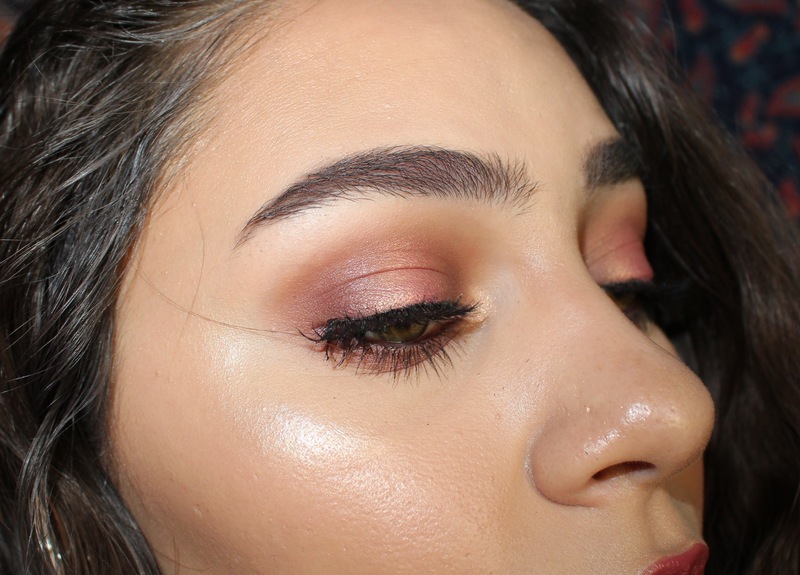 Cream contoured using “shade” from the Tarte Tarteist Pro Glow palette and set this with the “sculpt” shade from the same palette. 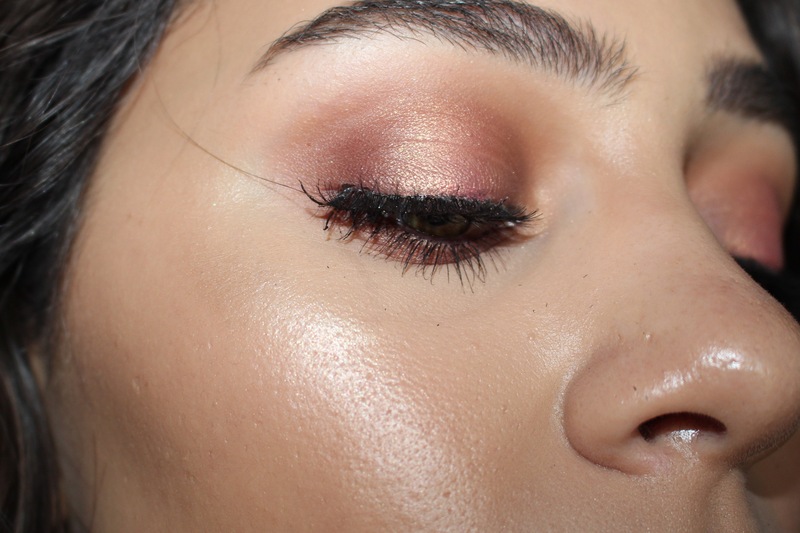 Highlighted using the gold shade from the Carli Bybel palette. I also applied the white highlighter shade to the very tops of my cheekbones for a more intense glow.